Salesforce is the most used customer relationship management (CRM) tool around the world. However the market for a tool that is ‘CRM only’ is limited. A business faces a hundred different problems and therefore need a hundred and one different solutions. The extra one does the job of predicting future problems. 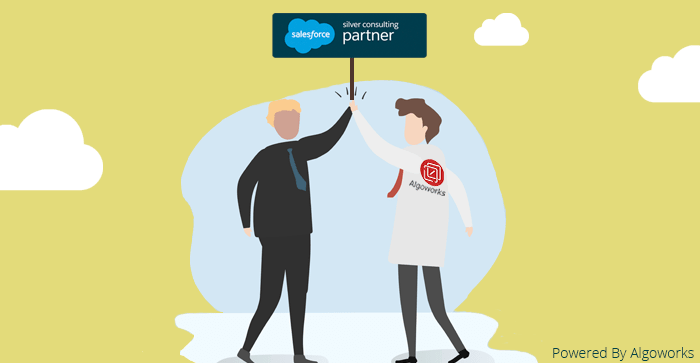 So in an effort to grow its business and at the same time provide its customers a one stop solution for all needs, Salesforce launched a series of add-in services and products to complement its main Salesforce CRM solution. One of such add-ons was the Salesforce Community Cloud and this post would be dedicated to its awesomeness. Some of these services became stand-alone on their own like Marketing Cloud and Service Cloud, and some became integral part of all services like Visualforce and Lightning Platform. When it was first launched few months ago, we were all learning and observing the Salesforce Community Cloud. But now having used it, we are in a much better position to judge. 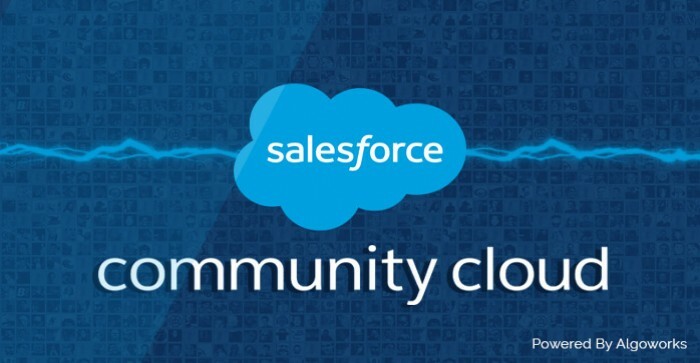 What is Salesforce Community Cloud? To understand the community cloud better it’s required to understand the need for a ‘community cloud’. Salesforce.com, when it was launched was first intended to help sales guys keep track of their work and relationship with their customers. However they started to depend more on the customers and started sharing more stuff with the customers related to the business. But this was not automated. For example, if a customer wanted to know how many different products are there for choosing, the Sales guy would have downloaded a product list from Salesforce and sent it to the customer. Now imagine if the company had a million customers and had to face a million requests a month. Now what? 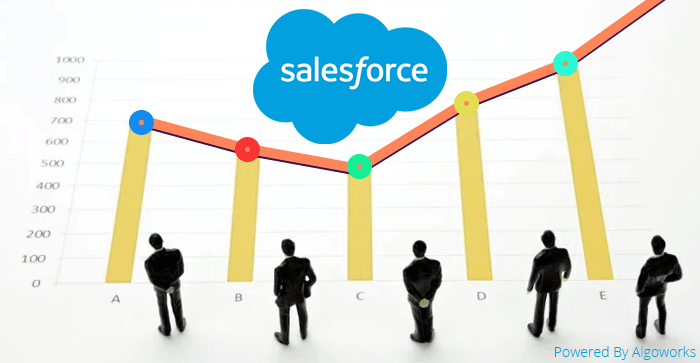 The solution to this problem is that you give the access of your Salesforce data to the customers so that they themselves can access the product list. But this creates a new set of problems. How to manage access? 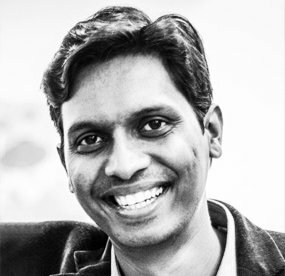 How to authenticate each customer? How to analyze who accesses and what? And most importantly how to give access to a million customers without creating a million users in SFDC? As you may have guessed, the last problem was the biggest challenge. To grant access to customers you may need to create a user for the customer, but to create a user in Salesforce you may need to shell out a minimum of $25 per month. For a million customer this would be 25 million dollar per month. For real. All these problems were addressed in the Salesforce product called Salesforce Customer and Partner Portals. 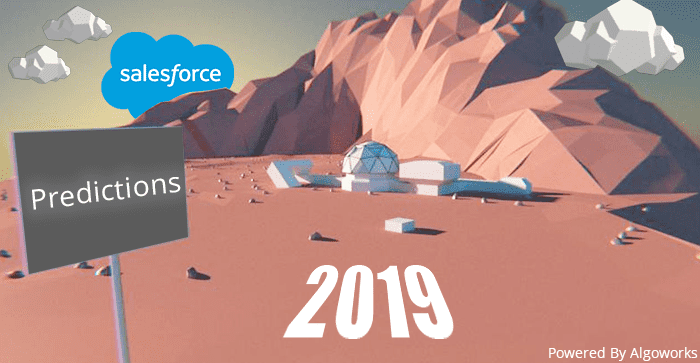 This tool was updated and renamed as Salesforce Community Cloud, and given Salesforce developers an option to create, for the lack of better word, a community of users that could access specific objects or data in Salesforce. They are a great way to share information, collaborate internally on projects or tasks, or communicate with customers in a more personalized manner. Salesforce community cloud is available with Enterprise, Performance, Unlimited, and Developer editions of Salesforce. Enabling login with each type of network is a little different, like for example to create Social Sign On with Facebook require creating Facebook app, so I would suggest consulting an expert. You would need a front end template to create your community portal. Salesforce provide pre-built templates for your use. 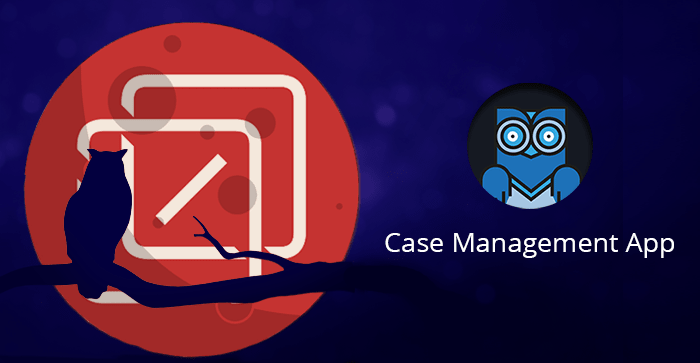 For most simple use-cases, you can leverage them and even customize them a little for specific needs. However in our experience we have seen that using custom Visualforce force pages give a new life to community portals. Custom template means that you can customize the way your users log-on to the community. You can customize the login and logout screens to match your branding. In addition of creating custom user access and managing access through social sign-on, you can also allow users to register themselves for a community through self-registration pages. You can auto-allow these self-registered members to access data or can manually curate who you want to allow access. In all the latest communities and forums you would see a feature related to the reputation of a member. For example most active members would have achievement badges on their profiles or you would see the member’s reputation rating on their every post. Salesforce community has this type of feature inbuilt. Reputation system works on the point system, for example posting something will earn a user +1 point, answering a question will give a user +5 points, and best answer will give +20 points. In addition to sharing information stored in objects, you can also share documents and other files with users. Salesforce Community users can be provided access to Salesforce Knowledge files and Salesforce chatter files. The basic licenses of Salesforce community allow you to create a 700,000 strong community. You may be wondering that this type of feature is only for enterprises, but that is not the case. We have used Salesforce communities in at least 50 different projects. Many of them were for enterprises but some of them were for startups as well. 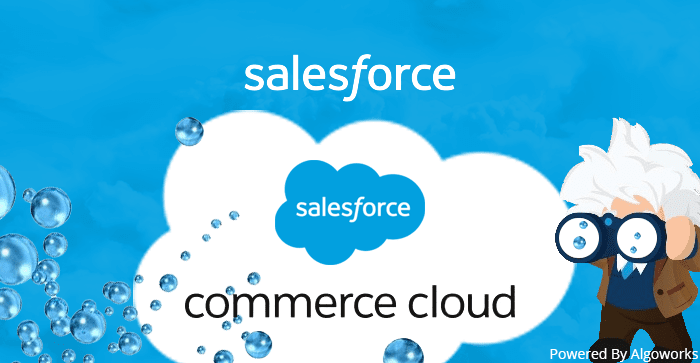 These startups have created their whole data repository based Salesforce. They use communities for sharing their product tutorials, invoices, handle user feedbacks, and create product based forum to promote discussion related to their product. It’s only one’s imagination that limits the use of the feature. 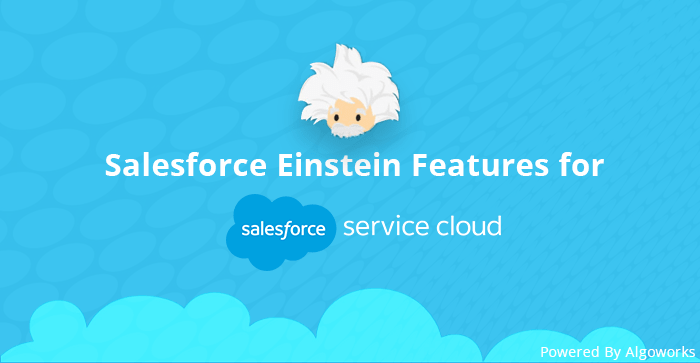 Induction of the Salesforce Community Cloud has made Salesforce and its various applications look way more powerful. It has opened the door for richer enhancements, smarter implementations and more advanced features for people to think on and contribute besides just reaping the benefits of new capabilities. Yes, it all just got better.